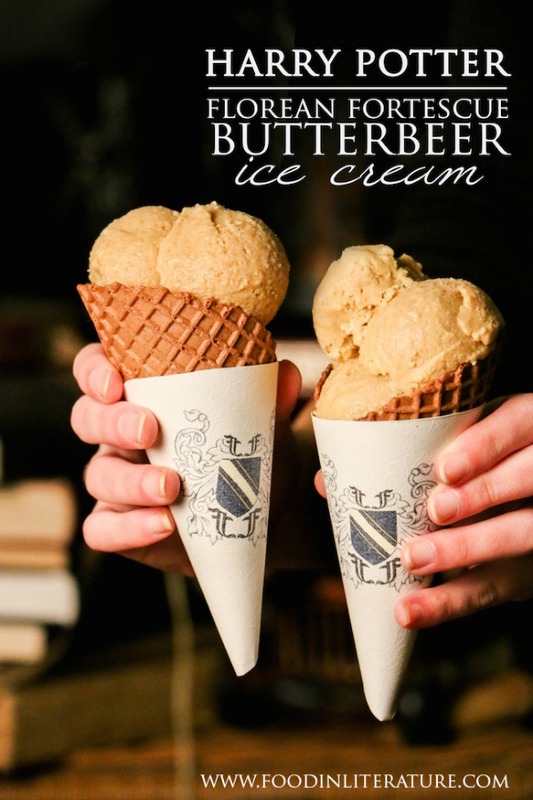 We love Butterbeer Recipes! 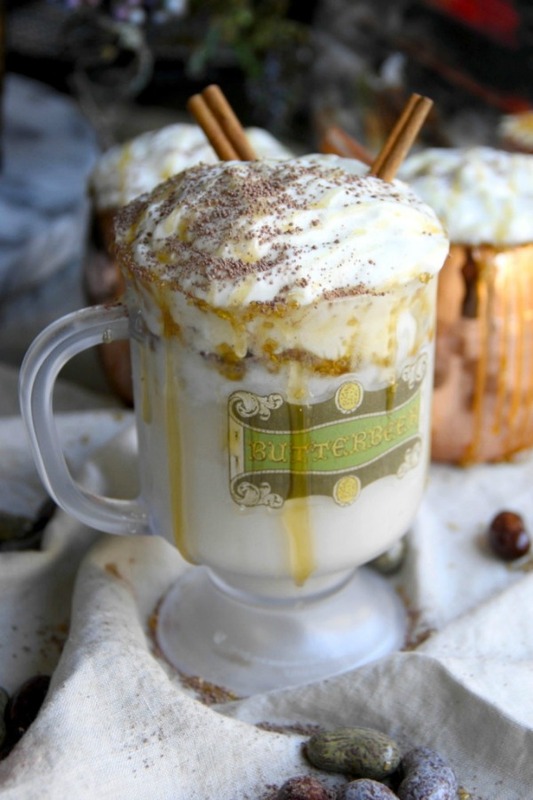 Butterbeer the sweet drink made famous by J.K. Rowlings, Harry Potter and the Prisoner of Azkaban. 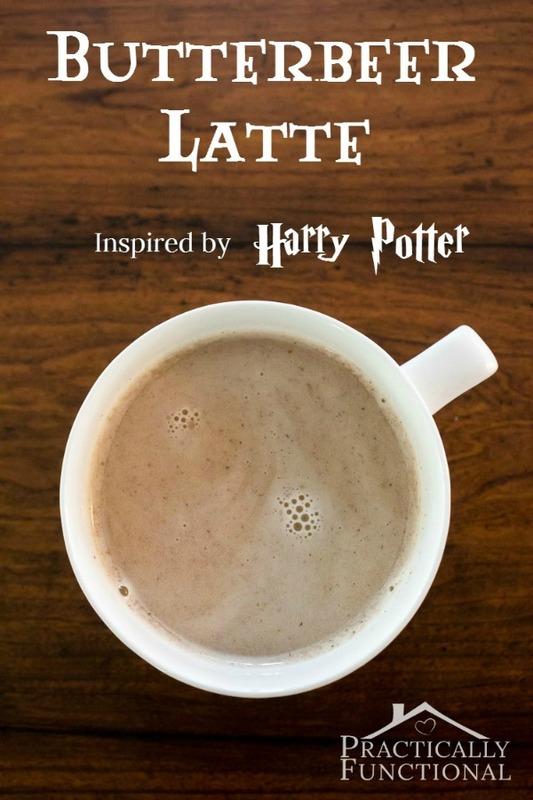 Harry believes it is “the most delicious thing he’d ever tasted” and describes how it “seemed to heat every bit of him from the inside.” I’m not exactly sure what was in the recipe Harry Potter had, but I imagine, the one you get at The Wizarding World of Harry Potter is close to it. 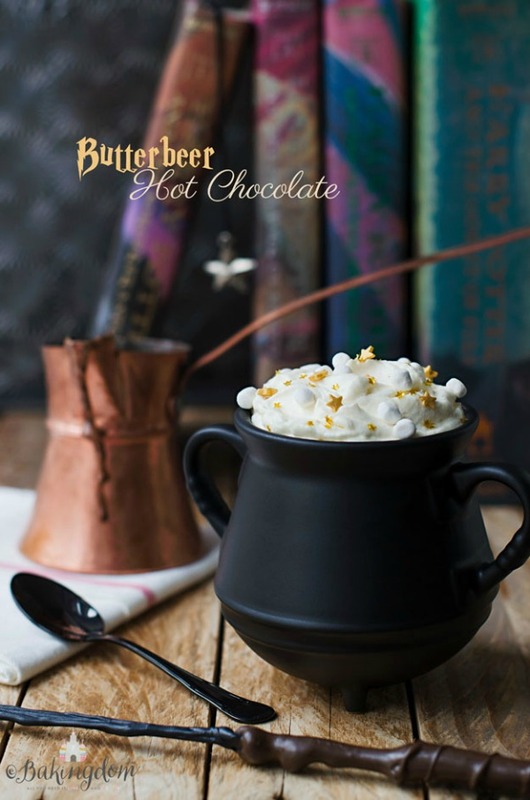 While Butterbeer is traditionally a drink, in doing research on a recipe for Butterbeer I unlocked a cauldron of amazing recipes that all taste of Butterbeer. 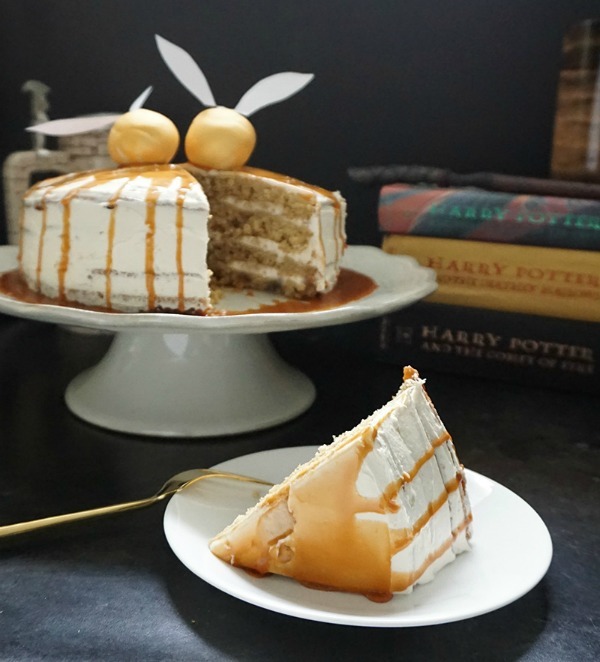 I mean if ice cream is my favorite way to enjoy it, why not have a Butterbeer cake? 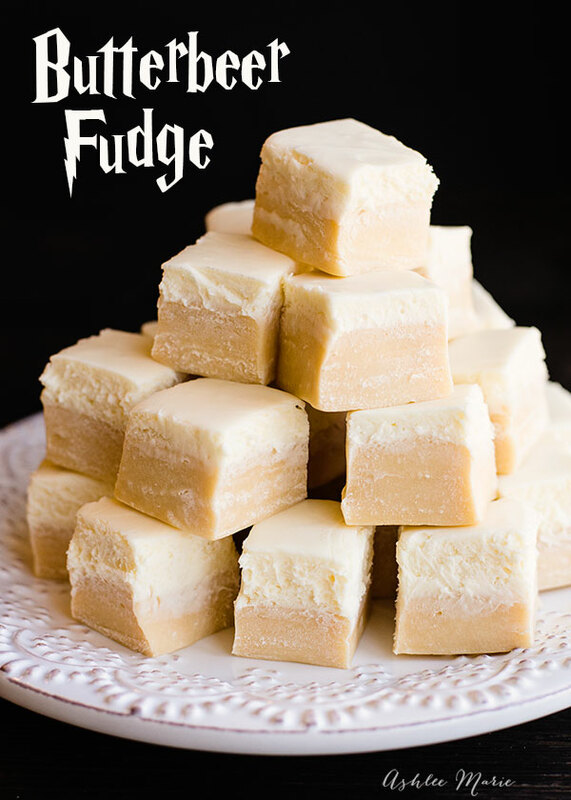 These recipes will make every Harry Potter fan happy, be it for a movie marathon or a trivia night. Which treat are you eager to try?